Mark an end to window-shopping on health care necessities. Buy premium hearing aids at our store using EMI facility. 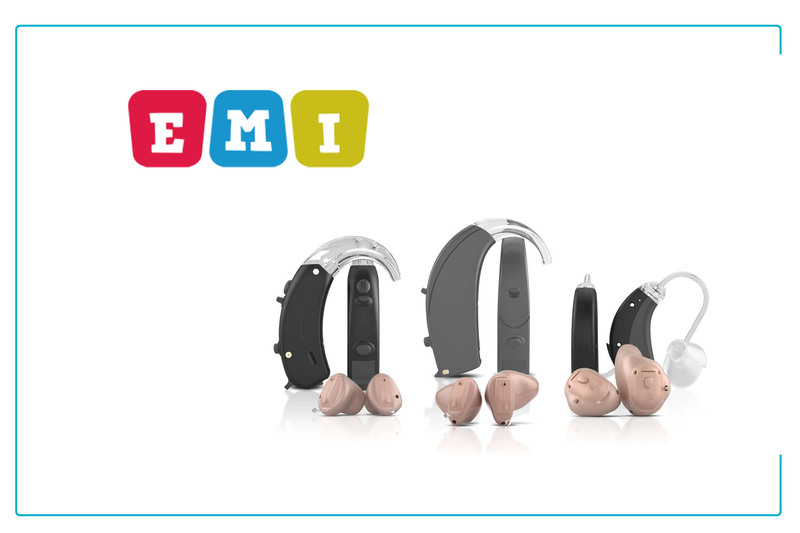 EMI option is available for analog hearing aids, digital hearing aids and wireless accessories for hearing aids. Avail instant approvals and enable online mode for EMI payment. Simple and manageable to purchase high priced hearing aids. Flexibility in choosing periodicity and installment to be paid.  Buy the best instrument with advanced hearing aid technology. 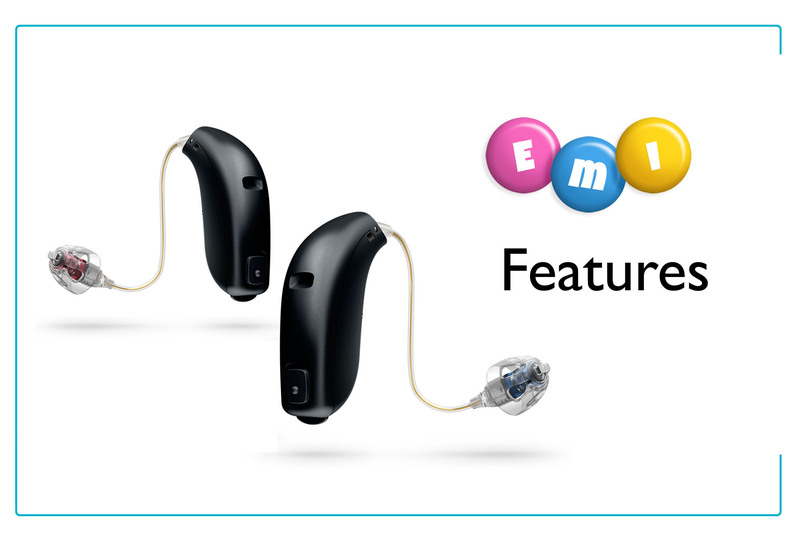 Be amazed with EMI Hearing aids. What are the EMI features? 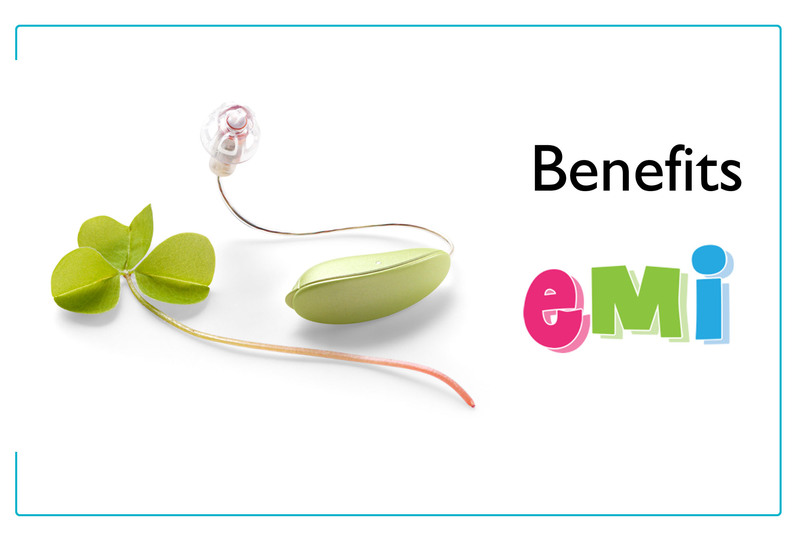 Instant and Spot approval for EMI. Online account for EMI payments.